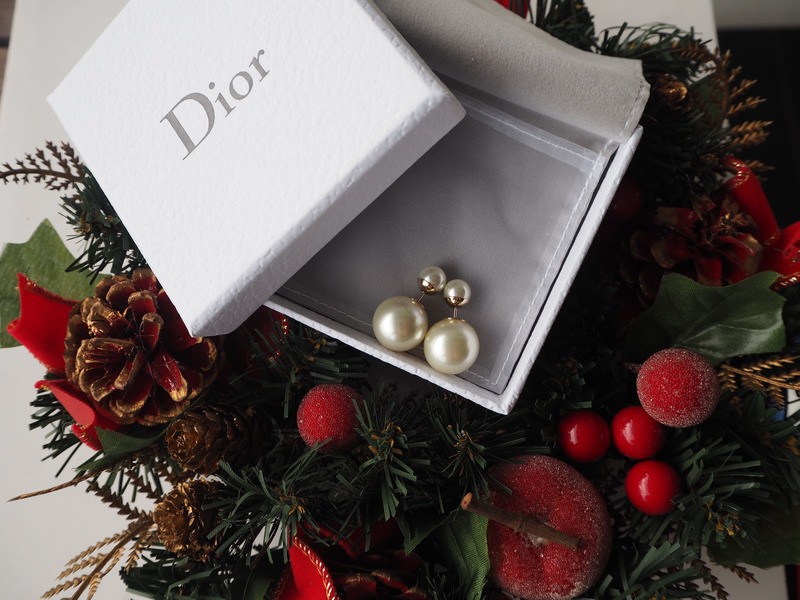 BrandedSG offers you one of the most popular earrings in recent history – Dior’s ‘Mise en Dior’ Tribal Earrings. 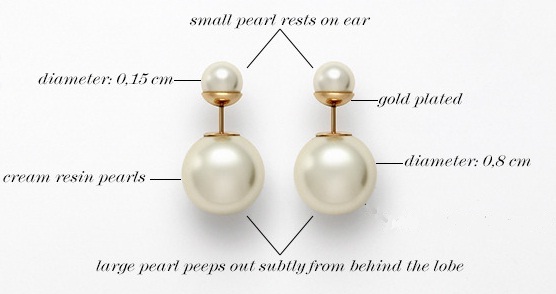 Spotted on the hottest celebs such as Charlize Theron and Jennifer Lawrence and sold out everywhere, these double-headed studs are simple, chic, eye-catching, and are perfect for dressing up a daytime or evening look. 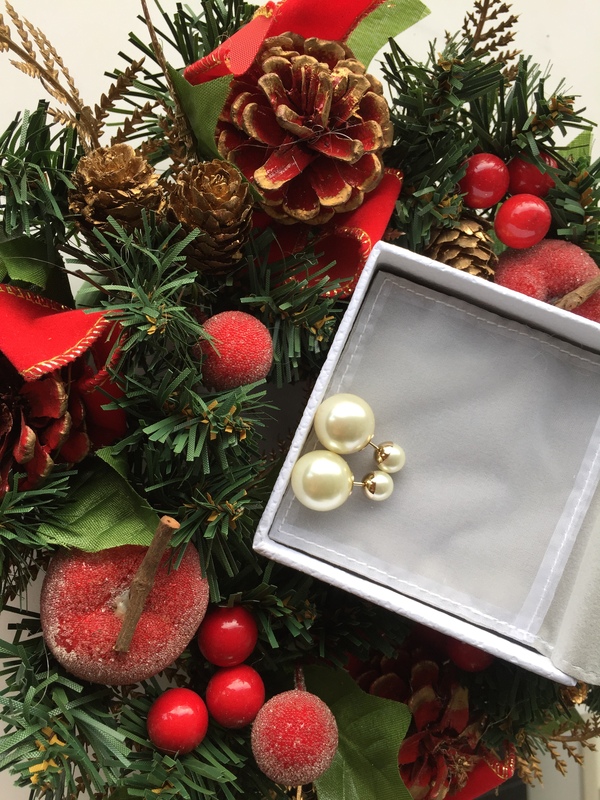 The baubles come in a variety of hues, making them perfect for mixing and matching. 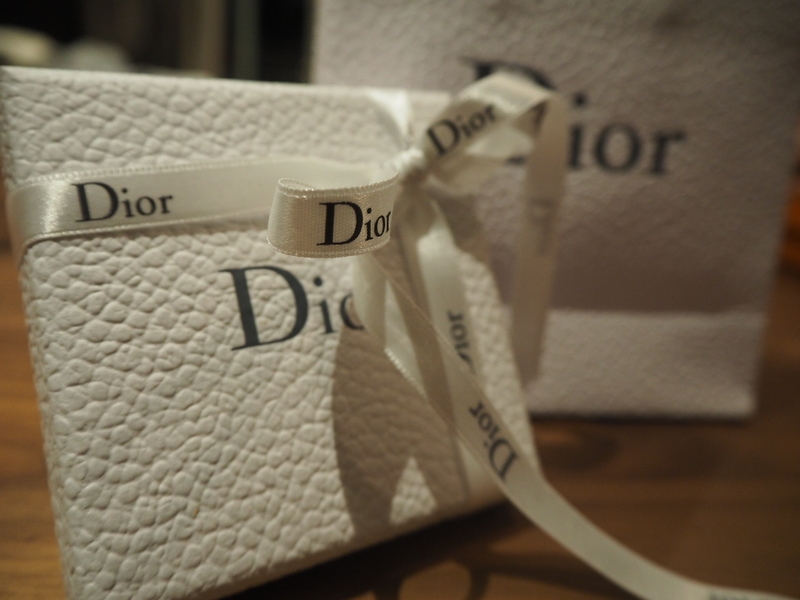 At local Dior shop: S$540 (if there is any stock). 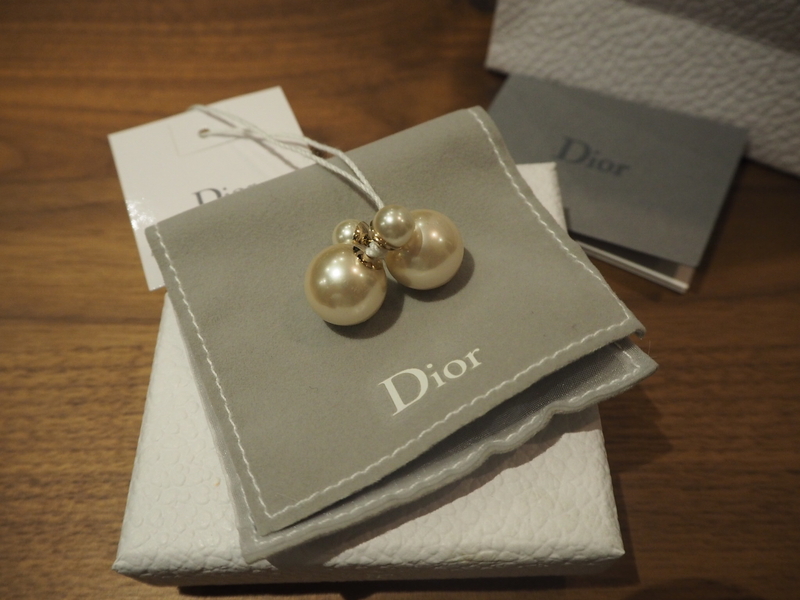 These white earrings can match almost any outfit, making it a foolproof purchase either for yourself or for a loved one. Comes in lovely packaging and carrier, making it great as a gift!